This automotive battery is warranted by Deltec Power Distributors a division of Hudaco Trading (Pty) Ltd for a period as mentioned in the features section as from the date of sale, to be free of defect in material and workmanship. 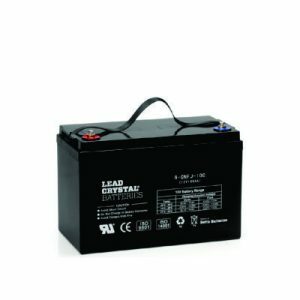 The purchaser must return the defective battery to M.A.L Battery distributors or its duly authorised distributors / franchisors for warranty inspection and testing, as per the instructions from its principals. NOTE : EXCLUDES delivery cost. For own account. The battery is out of the warranty period. The battery has been fitted to a vehicle for which it was not intended. The battery was used for the incorrect application. The battery was used for a scrubber, sweeper, golf cart, wheel chair, radio or marine application. The battery was incorrectly installed. 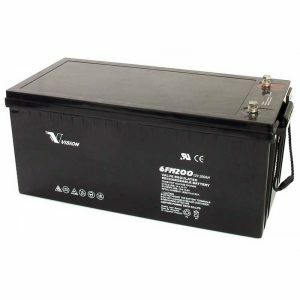 The battery was allowed to stand for periods with or without current flow and has been subjected to long term discharge and has resulted in battery sulphating. Battery terminals are damaged by melting and arcing, or are bent, twisted, chipped, or otherwise distorted/damaged. The battery is dry due to overcharging, or excessive tipping. The battery casing is cracked or otherwise damaged. The battery has been damaged due to loose terminals. 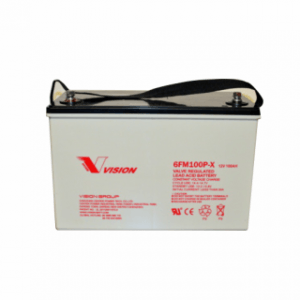 The battery has been discharged to below the manufacturers’ depth of discharge curve. If you have any questions regarding the above please feel free to contact.